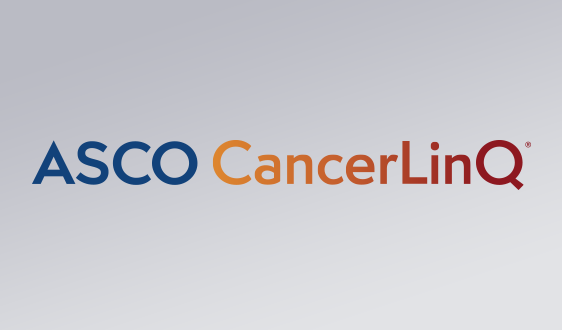 The American Society of Clinical Oncology (ASCO) is proud to have achieved Joint Accreditation status, which has the distinction of being simultaneously accredited by the Accreditation Council of Continuing Medical Education (ACCME), the American Nurses Credentialing Center (ANCC), and the Accreditation Council for Pharmacy Education (ACPE). 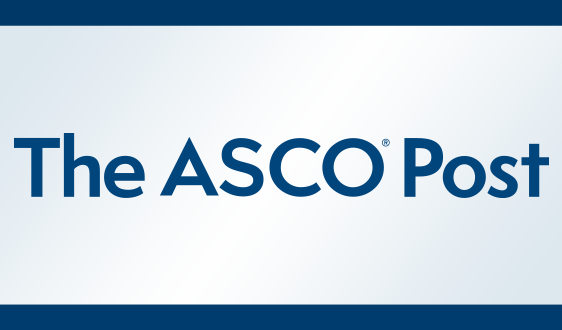 This status recognizes ASCO’s commitment to providing education for the cancer care team designed to improve health care delivery for better patient outcomes. 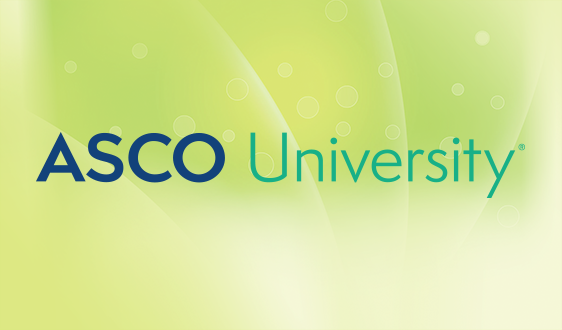 ASCO has been an accredited provider of continuing medical education since 1977. 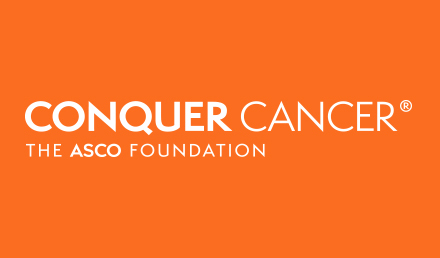 The Society designed the comprehensive CE program to help oncology providers acquire and maintain the knowledge and skillset needed to improve the care of patients with cancer and survivors. 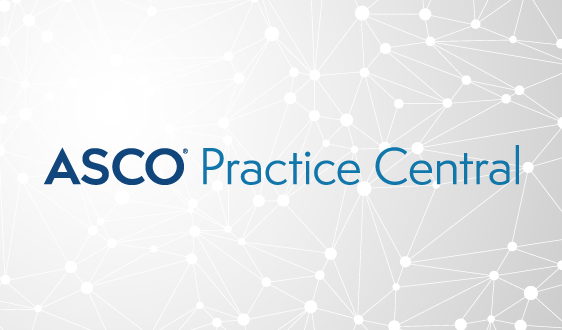 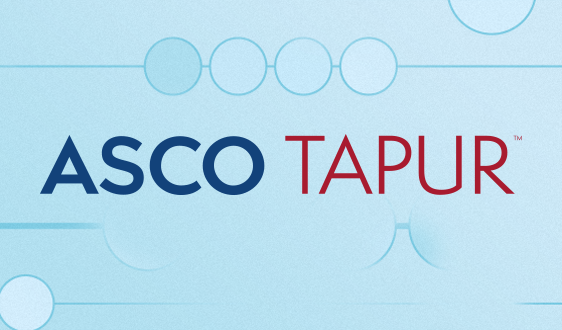 Developed for a variety of diverse learning styles, professional backgrounds, and levels of provider experience, all of ASCO's CE programs meet rigorous standards for education and scientific quality, as well as independence. 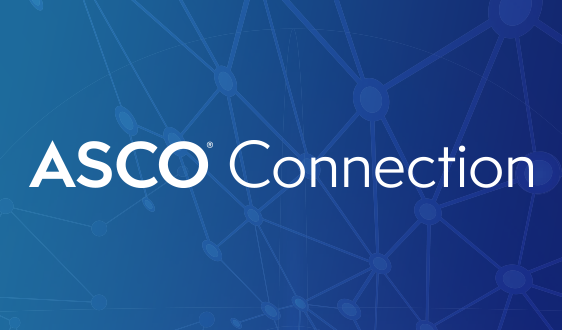 Health care professionals can obtain CME and/or CE credit through participation in a variety of ASCO activities, including the ASCO Annual Meeting and co-sponsored Symposia, ASCO University® eLearning courses, ASCO-SEP and Maintenance of Certification (MOC) self-assessments. 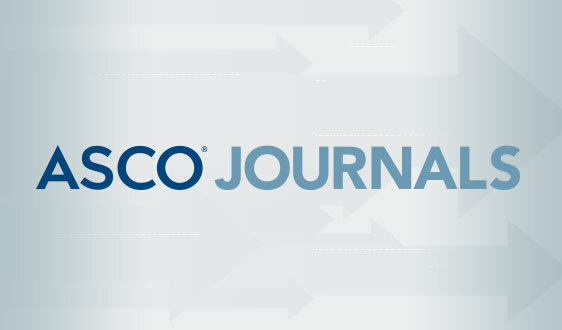 ASCO's Joint Accreditation provider status is current through November 2022. 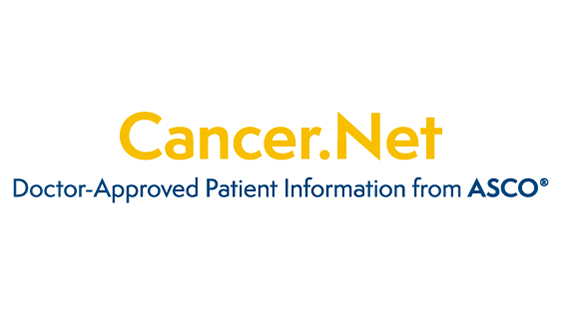 Email or call the CE team at 888-282-2552.